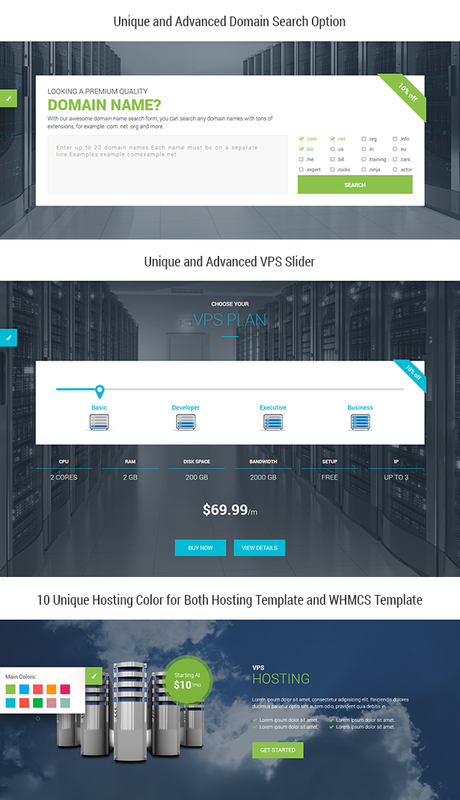 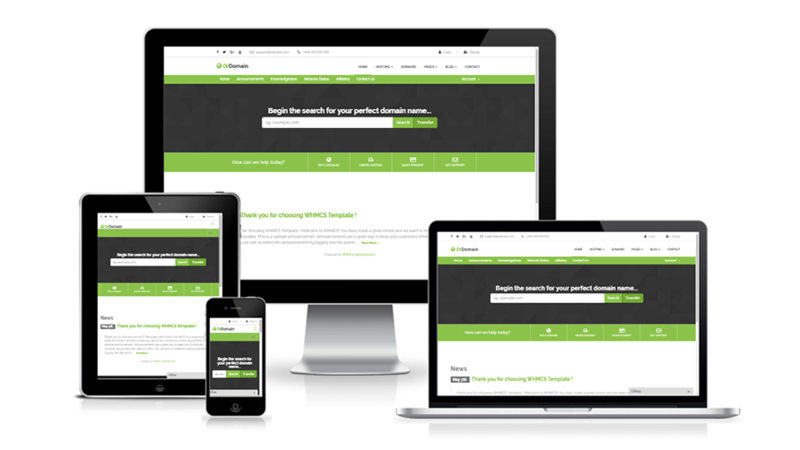 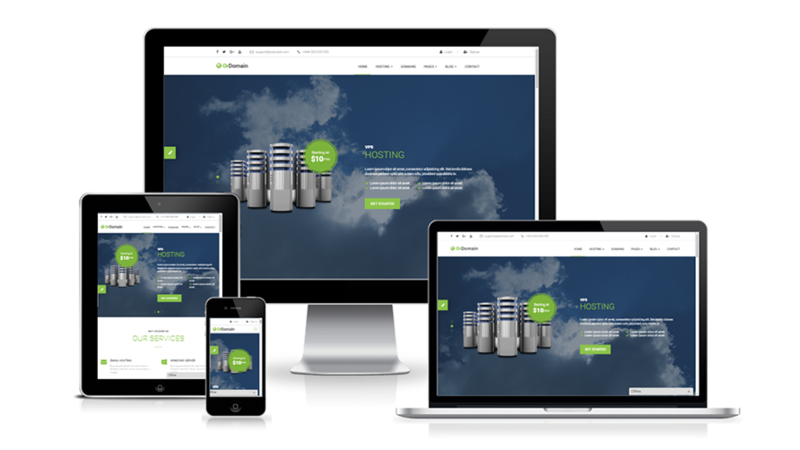 OrDomain is a Responsive HTML5 WHMCS Hosting Template designed for All kinds of Domain and Hosting Business. 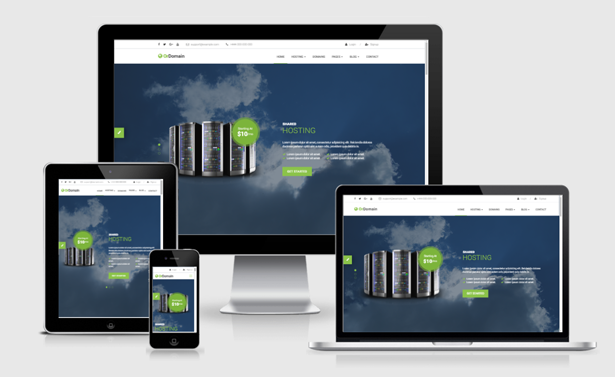 It’s an HTML5 template based on latest Bootstrap 3.3.6. 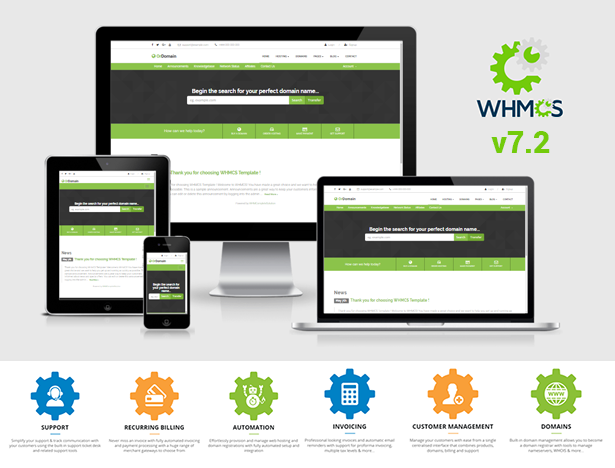 Also included WHMCS Template based on WHMCS 7.1. 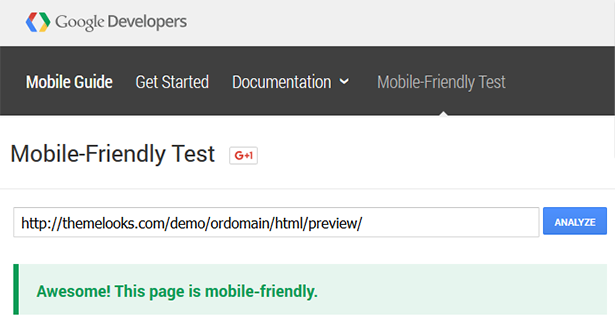 Anyone can easily update/edit this template to follow our Well Sorted Documentation.